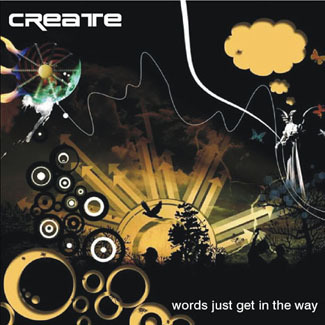 Composed, played and recorded by Create September 2008 to December 2008 at The Backroom Studio. Additional guitar treatments on 'Closer Than You Think' added by Hashtronaut Feb/March 2009. Tracks 1 and 2 are studio versions of pieces I played as part of the Awakenings series of concerts at Paget High School And Business And Enterprise College, Branston, UK on 22nd Nov 2008. 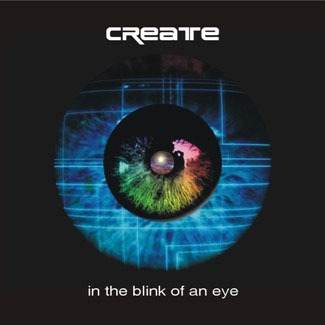 Composed, played and recorded by Create at The Backroom Studio Nov 2007 - August 2008 at the Backroom Studio. Tracks 1 and 5 recorded live in the studio. 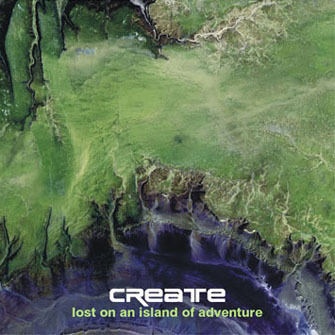 Music inspired by the TV series 'Lost', composed, played and recorded by Create at The Backroom Studio, March - August 2007 (Tracks 1 - 6) and November 2007 (Track 7). This album is dedicated to my wonderful Grandad who sadly passed away in November 2007. 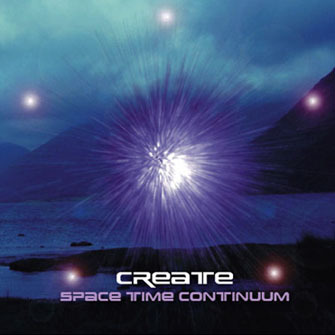 The title track ‘Space Time Continuum’ and the closing track ‘Fading Lights Grow Brighter’ were first performed live at a mini Create gig as part of the Awakenings series of events in July 2006 and are included here as re-recorded studio versions, along with 3 new studio tracks. at The Backroom Studio from March to July 2006. 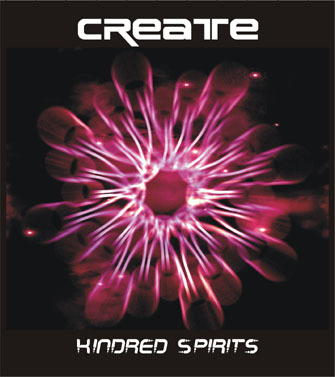 Kindred Spirits is taken from Create's E-Live performance in Eindhoven, The Netherlands on 15th October 2005. Biospherical Remixed Imagery is taken from his Awakenings performance in Leeds, UK on 12th August 2005. 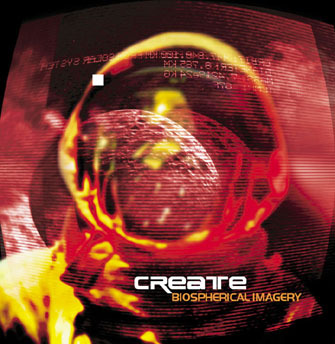 A much longer version of this piece is available on the Create album Biospherical Imagery. 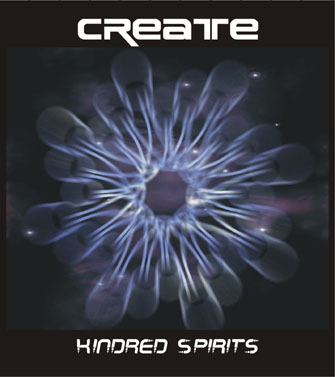 Kindred Spirits is taken from Create's E-Live performance in Eindhoven, The Netherlands on 15th October 2005. Biospherical Remixed Imagery is taken from his Awakenings performance in Leeds, UK on 12th August 2005. A much longer version of this piece is available on the Create album Biospherical Imagery. Bonus track: Secret Place was recorded at the Backroom Studio as intro music to the E-Live performance. Steve forgot to take the CD with him so it has remained unheard until now. Recorded between June and November 2004 and in October 2005 at the Backroom Studio. 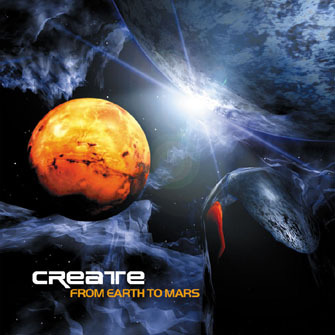 Both 'Reflections From The Inner Light' and the follow-up 'From Earth To Mars' were recorded using just one midi-keyboard and a software studio program called Reason. 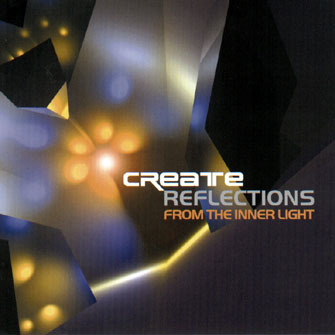 However, most people who hear 'Reflections...' wouldn't know that he only uses Reason, this is because Steve knew that if he only used the sounds which came with Reason, he'd end up sounding like everyone else using Reason, so to expand his sonic palette he invested in some sample CDs and sourced lots more samples from the Internet. This enabled him to produce the more retro sounding music he wanted to make. Both recordings used a layering process to build up the sound from multiple sequences/drum patterns/melodies etc. which were then structured iprior to recording to hard drive. After Steve finished recording 'From Earth To Mars' in May 2004, he decided that it was time to take the plunge into hardware synths. Now when he is in the studio working on a piece he takes a more live approach to recording, playin the the chords/pads/leadlines on the synths over the top of the sequences/drum patterns running in Reason, repeating this over and over until everything is just how he wants it. Steve feels this is a more organic way of producing music. 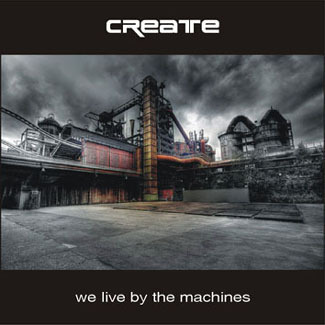 The next, as yet untitled Create CD, which was recorded between June and December of 2004, will include hardware synths in addition to Reason which once more handled the main sequencing/drum pattern duties and some fx-sounds. Site design by ModulatorDesign - All photos and artwork by Jez Creek unless otherwise stated.